Leonardo DiCaprio lit up FIA Formula E festivities from Long Beach to Chateau Marmont in West Hollywood over the weekend. 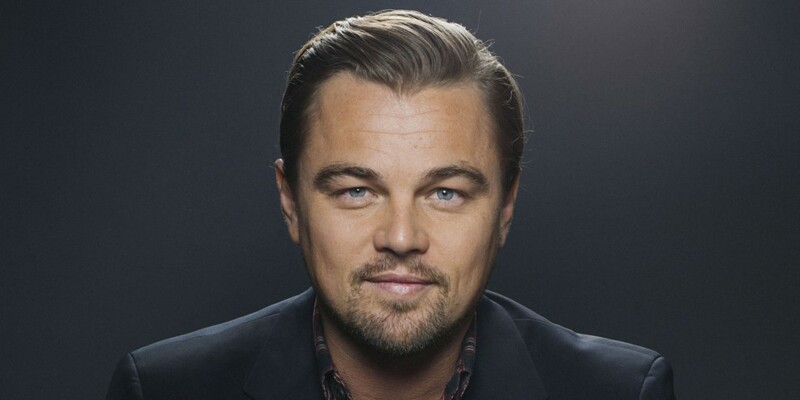 Fresh from high-fiving orangutans in the Sumatran jungle, the Oscar-winner arrived to press the flesh with ePrix power brokers to promote clean energy. Clearly, DiCaprio’s commitment to the planet is born of the same monastic discipline he takes to his most challenging film roles. 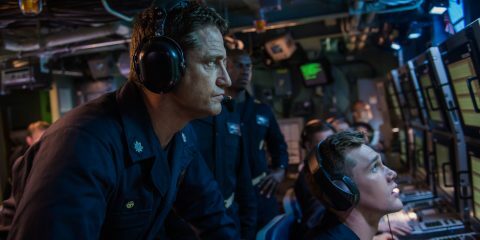 A true devotee, he puts in the time to learn essential tradecraft, never underestimating hands on experience. 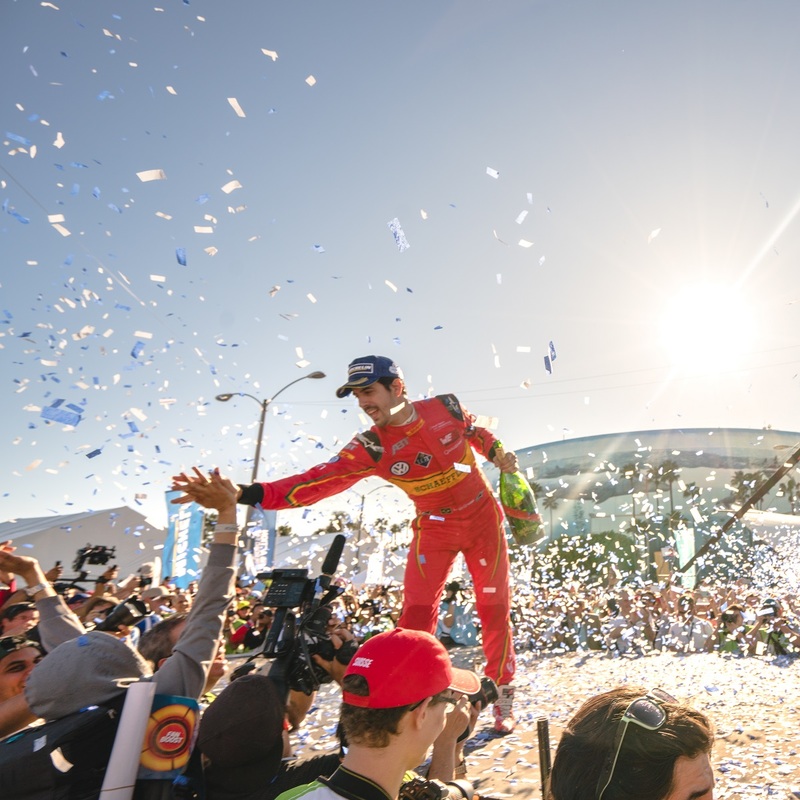 At Saturday’s Faraday Future Long Beach ePrix, DiCaprio watched ABT Schaeffler Audi Sport’s Lucas di Grassi cinch the win past Venturi’s Stéphane Sarrazin by just 0.787 of a second. At one point, the trackside steadicam operator couldn’t resist swiveling completely around to capture DiCaprio in the stands. 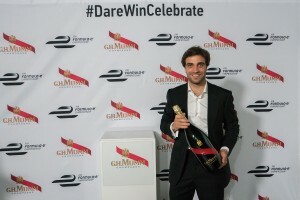 Di Grassi’s teammate Daniel Abt came in third. 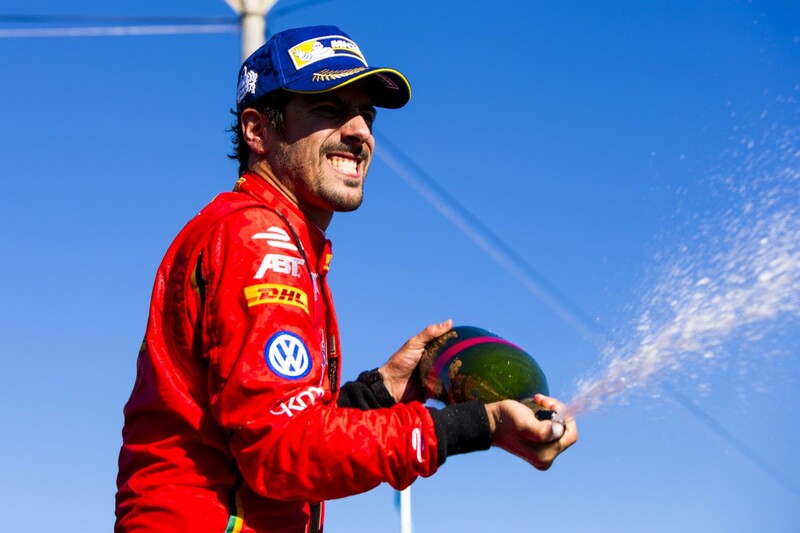 This weekend’s win puts the Brazil born champion into second place overall, after Renault e.Dams’ Sébastien Buemi, who finished 16th after an early crash with Robin Frijns. 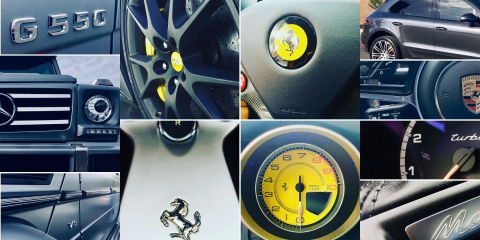 The EMOTION Club is the place to preen at the ePrix. Taking in the most prestigious tier of Formula E hospitality, we spotted driver Jerome D’Ambrosio casually kicking back over churrascaria. 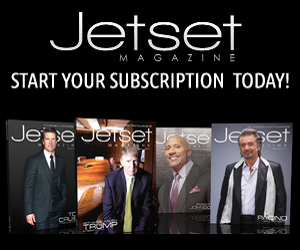 Scanning further revealed the refreshing sight of oligarchs minding their own toddlers while supermodels sipped champagne. 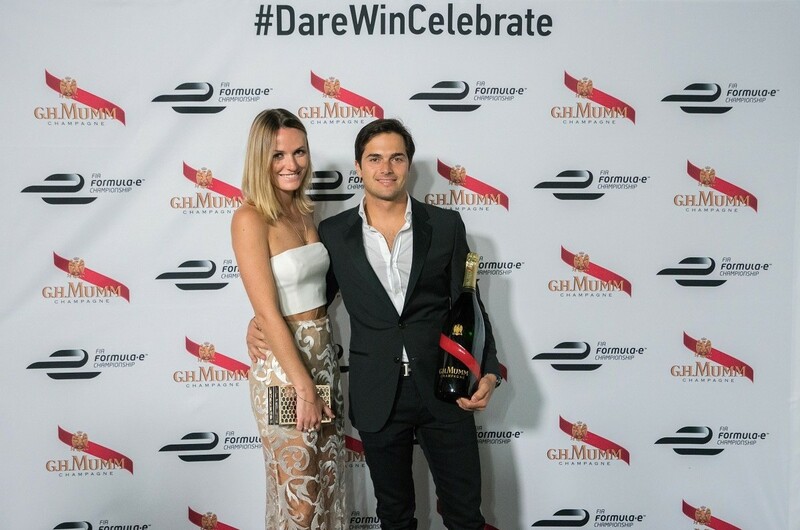 Speaking of bubbly, inaugural Formula E champion and dynastic racing heir Nelson Piquet Jr. engaged in a showmanship of sabrage to the sheer delight of club attendees. 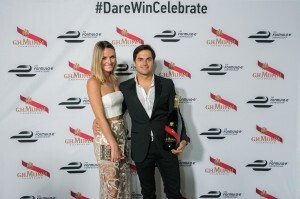 With guidance from Carl Gurdjian, G.H.Mumm Champagne Brand Ambassador, Piquet Jr. popped off the cork like a pro. Vanessa Wright, Global Communications Director at Martell Mumm Perrier-Jouët, entertained the likes of socialite Tamara Beckwith and Duchess of York Sarah Ferguson at the EMOTION Club. 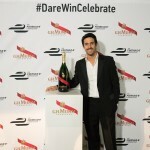 Meanwhile, Gurdjian sparked intrigue and interest for Maison Mumm’s new champagne bottle, the ultimate icon of victory for Formula E. Created by designer Ross Lovegrove, the new design reinterprets the famous Cordon Rouge red sash, which dates back to 1876 and was inspired by the Légion d’Honneur, France’s highest civilian award. 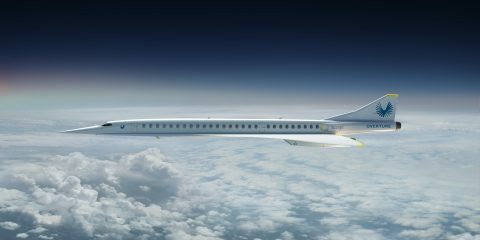 The red ribbon emblem is literally recast– in a feat of technology – and embedded into the glass. 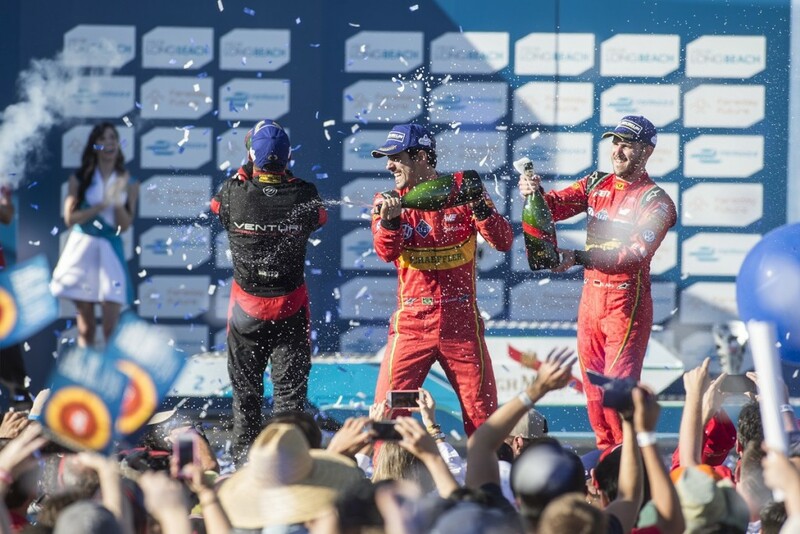 Maison Mumm held court on the podium at the closing ceremony, with Wright and Formula E leadership presenting trophies to a trio of jubilant drivers. 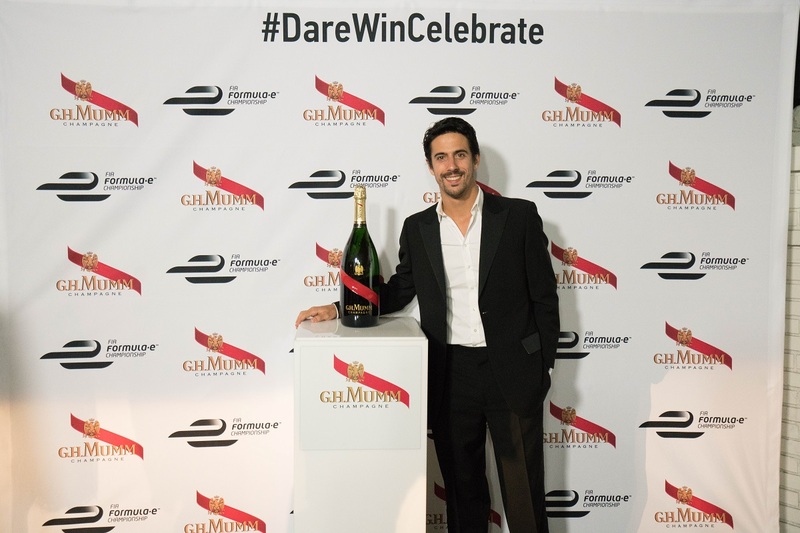 As the champagne partner of Formula E, Maison Mumm recognized the gravitas of this revolutionary concept from inception. 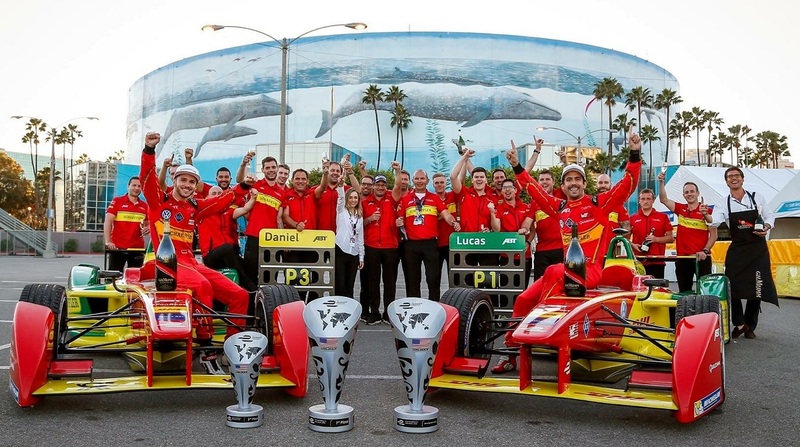 Hailed as the future of motorsport, Formula E serves as a framework for research and development around the electric vehicle, potentially leading to exciting adaptation and crossover into the consumer market, further promoting scalable sustainability. 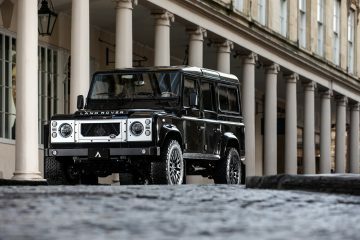 With a cumulative audience of nearly 10.8 billion people worldwide, the series sets the gold standard for fully integrated entertainment and education to a new generation of motorsport followers. 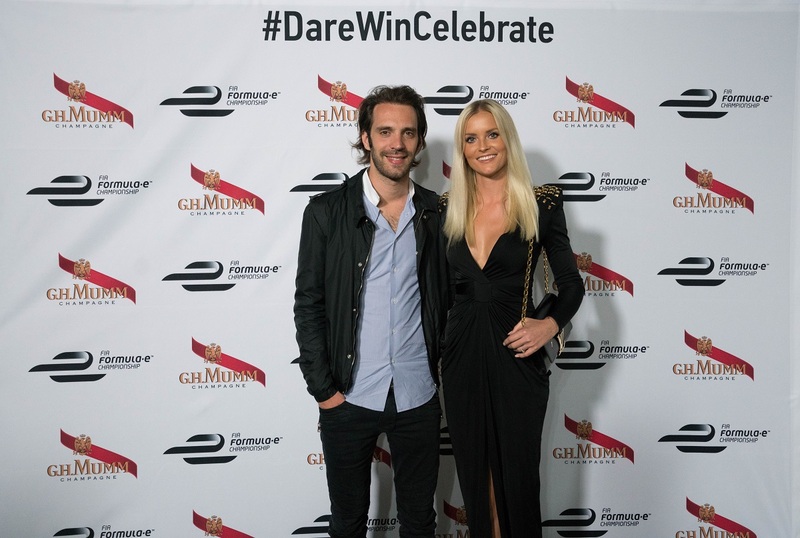 After sundown, celebrations moved on to Chateau Marmont, where Formula E CEO Alejandro Agag kicked off the FE Charity Gala Dinner in style. 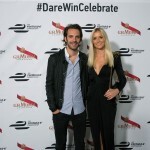 DiCaprio, an early Formula E convert and co-founder of the Venturi team, caught up with fellow racing luminaries and Formula E’s new rainmaker Sam Piccione. 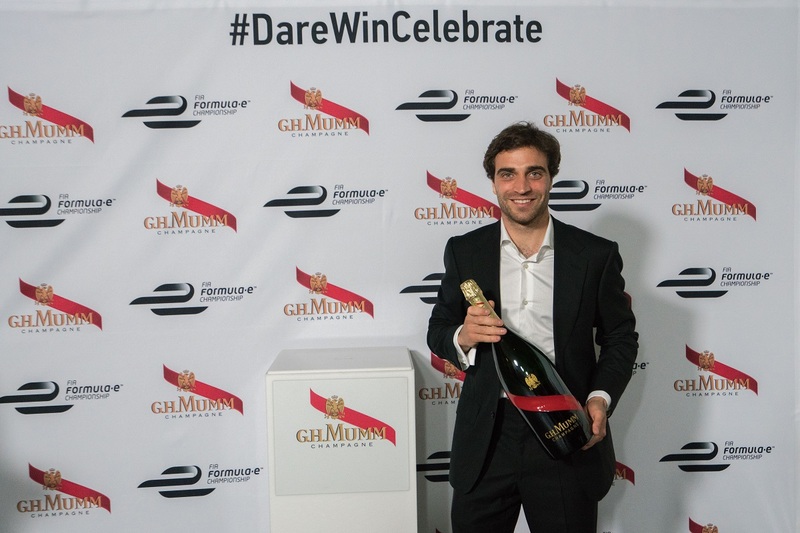 Feeling philanthropic, Piccione outbid several enthusiastic bidders for the winning drivers signed Maison Mumm championship bottle, a trophy unto itself. Virtue meets victory. The Duchess of York, Stephen Fry, Kevin McKidd, and Melanie Griffith toasted the victors late into the night.